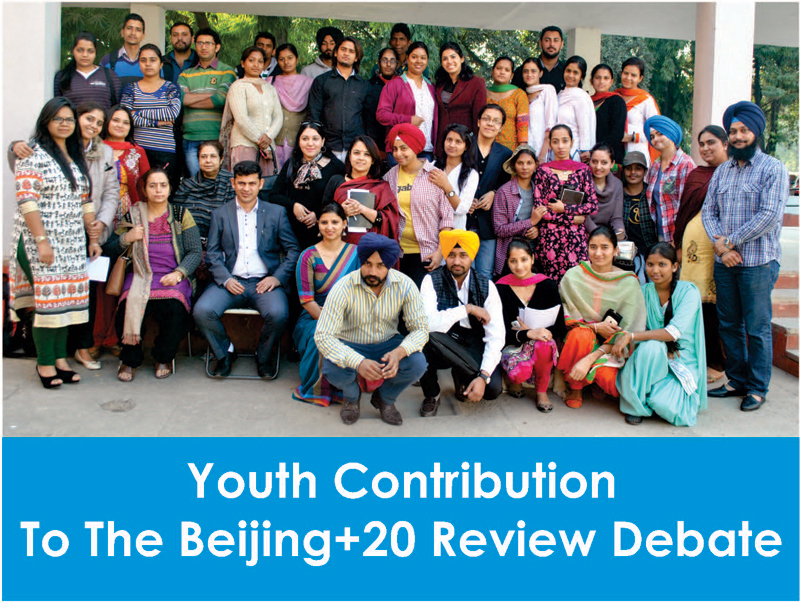 Six months have gone by since the start of the You Beijing20 project run by CSR with the support of The Asia Foundation. 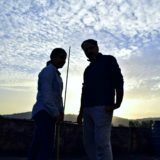 Centre for Social Research visited ten universities across eight states in India and have collected the most significant recommendations for the review of the Beijing 1995 Declaration and Platform for Action. 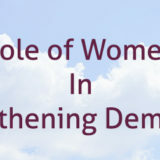 The following suggestions are meant to provide guidance to governmental and non-governmental organizations, as well as to the civil society, in their effort to forge a more women friendly society in India. Schemes that empower women through micro credit and loan schemes to be implemented effectively. Gender sensitization to begin at university and school level. 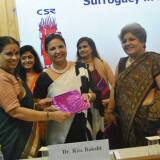 Reforms to be made with regards to issues concerning women’s reproductive health. 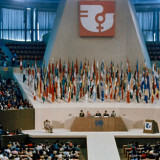 Establishment of women commissions for the protection of human rights related to women. Equal distribution of property and inheritance laws to be reviewed. Support initiatives empowering women in the political, economic, social and cultural sphere. National level schemes like Sarv Shiksha Abhiyan, Kasturba Gandhi Bala Vidhalaya and Anganwadi to be implemented effectively. EDUSAT to be implemented universally in schools and colleges. Proper infrastructural facilities to be provided to girls in tribal/hilly areas for accessing schools/colleges. Increase sanitation facilities in schools (related to dropout rates). Number of hospitals to be increased at all levels. Awareness on menstrual hygiene and reproductive rights to be incorporated at school level. Media active in raising awareness on issues related to women’s health. Adequate rehabilitation provisions for women survivors of armed conﬂicts. 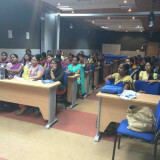 Gender sensitization trainings for Police and Armed forces. Proper check on implementation of policies and programs with a special emphasis on gender audits. 50% Reservation should be made mandatory for women in politics at all levels. Micro-ﬁnance services to be provided to women to ensure women’s engagement in economy. The national budget should consider major allocations towards women’s health, education and safety. Privatization of natural resources restricted and government regulating distribution of resources to women. Contribution of women in movements such as Chipko movement should be recognized and talked about so that more women are encouraged to work for a sustainable environment. More user friendly women safety mobile. Self defense trainings mandatory in the school curriculum. Help lines and One Stop Crisis Centres for Women to be set up ASAP. Issues highlighting importance of women and girls should be popularized through various media- print, digital, radio, etc. Portraying the role of empowered women can contribute substantially in changing society’s mindset. On the 12th and 19th March 2015, Centre for Social Research hosted two parallel events during the 59th CSW in New York. 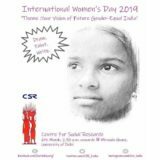 Here CSR Director, Dr. Ranjana Kumari, brought forward young people’s views and looked for new strategies for implementing such precious recommendations reflecting young generations’ most pressing concerns on gender and women’s equality. Check out the pdf version of “The Youth Speaks”.